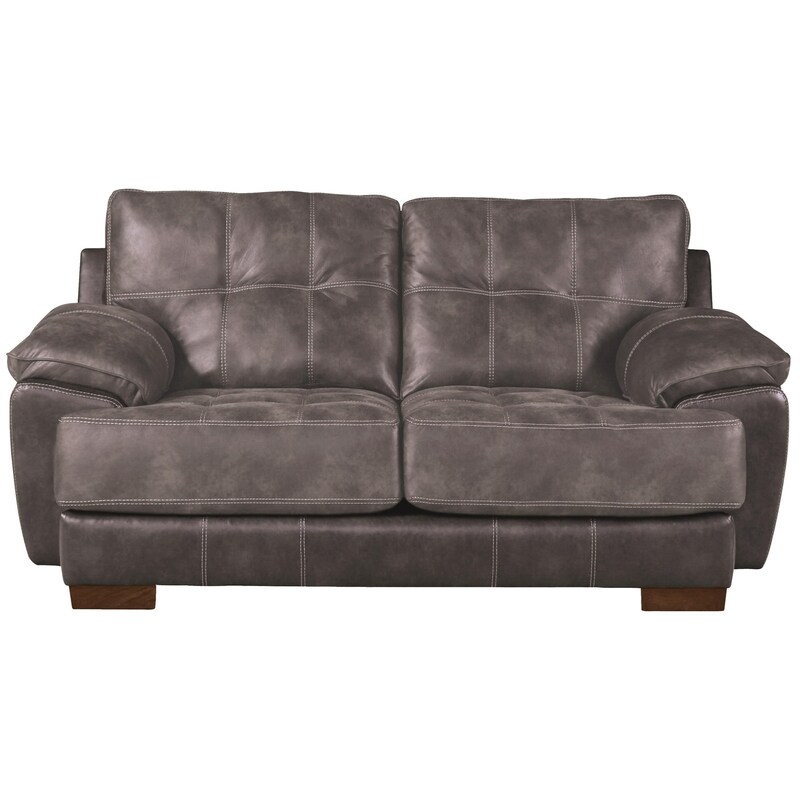 This loveseat will provide casual comfort and style to your home. It features two extra wide seats so that you have lots of room and comfort. The seats have comfort coils and comfor-gel for a sink-into feel. The Drummond Two Seat Loveseat by Jackson Furniture at Miskelly Furniture in the Jackson, Pearl, Madison, Ridgeland, Flowood Mississippi area. Product availability may vary. Contact us for the most current availability on this product. The Drummond collection is a great option if you are looking for Casual furniture in the Jackson, Pearl, Madison, Ridgeland, Flowood Mississippi area.